• 46" high x 13" dia. 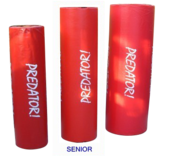 • High grade block foam, with durable PVC cover, making a tougher rugby tackle bag. 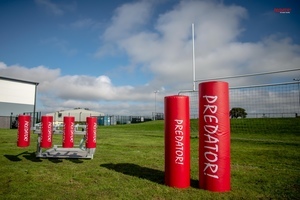 • Predator! 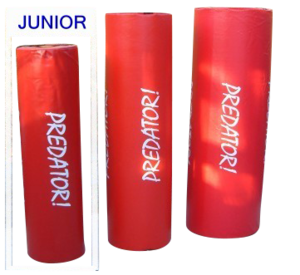 Rugby Tackle Bags are used by The British Lions, the French National Team & hundreds of rugby clubs, throughout the UK & worldwide.